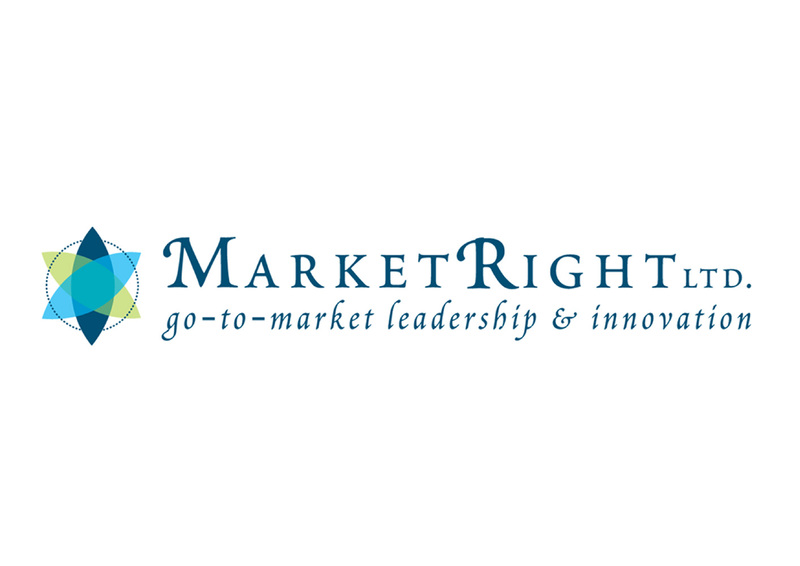 MarketRight Ltd ‘go-to-market innovation & know-how’. A Wellington-based marketing company that offer strategic marketing solutions. Shine was asked to design a brand and business stationery. 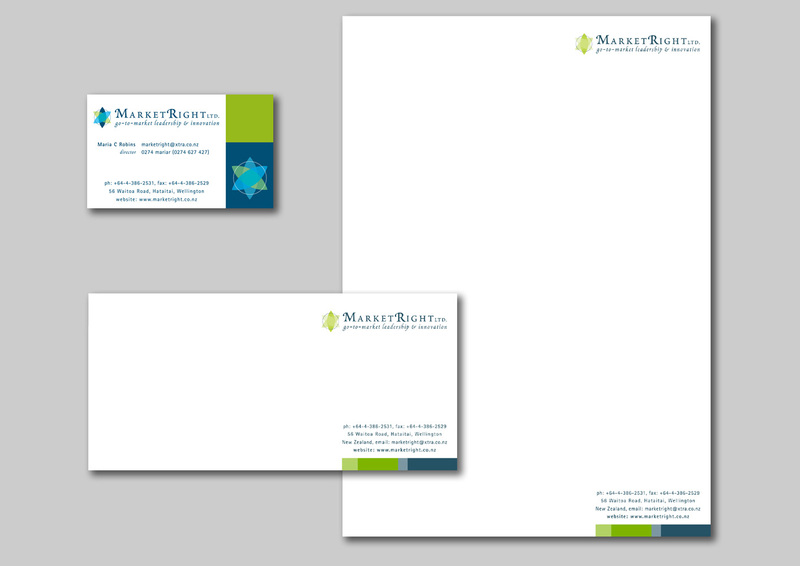 Format: Business Cards, Letterhead and Compliment Slips. Brief: To create a fresh, professional modern brand. The brand needed to visually represent marketing, with a corporate but friendly feel. Solution: An overall simplistic modern brand, with contrasting modern colours and shapes. The star with overlapping transparent segments, symbolizes marketing strategies.